A quiet month for gig photography but a busy one as I started taking up a freelance copy writing work. The main highlight for this month was Metal United World Wide Singapore. 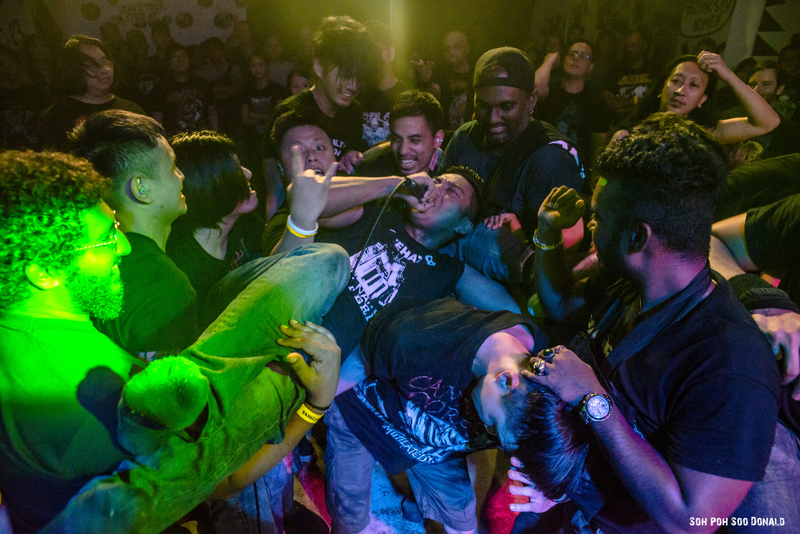 The month started with Metal United World Wide Singapore held at Decline, organised by Vent Box Productions. This gig is a world wide community project for the Metal world, with metal gigs organised on that same day in other parts of the world (41 countries and 61 cities), under this common banner of Metal United World Wide. On another note, I am currently taking up copy writing and feature writing related freelance jobs in the upcoming months as well.